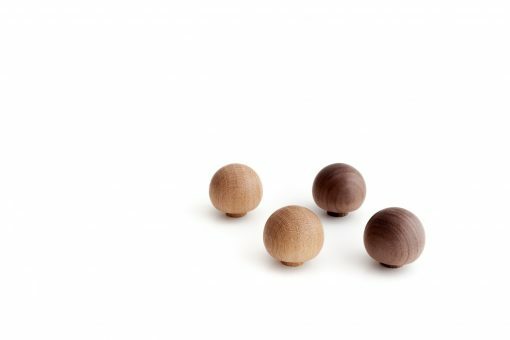 Wooden knobs designed & made to perfection from sustainable resources in Denmark. Price is for 2 wooden knobs. 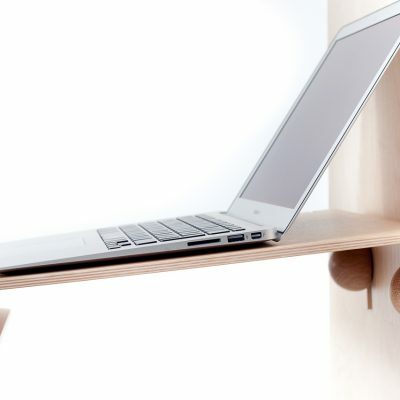 Do you need extra wooden knobs to hang the MacBook Wall Desk a second place. You can have the wall desk on the wall in different rooms, in the living room for fun and music and one in the kitchen for recopies and emails. You can even use the knobs for your bags or jackets? They come in sets of two with screws and dowels to be fitted securely on the wall. Choose the knobs in oak and walnut. The wooden knobs are made in Denmark from sustainable resources.